One of the world’s leading manufacturers of small commercial and hobbyist drones is introducing technology to prevent its unmanned aircraft from flying near 10 major Australian airports. 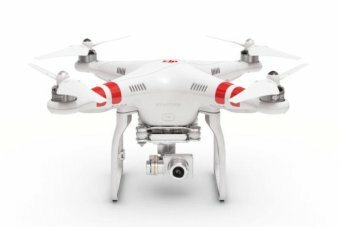 In announcing what it calls “No Fly Zones” safety modifications, China-based DJI Innovations will modify software that provides satellite GPS guidance for its highly popular ‘Phantom’ series unmanned aerial vehicles (UAVs). The drones will be blocked from operating near 350 airports around the world by creating an electronic ‘geo-fence’ around airports to reduce the risk of collision between drones and manned aircraft. An eight-kilometre exclusion zone will be established around 10 major Australian airports.